Description Thank you for visiting another one of Matt Bowers Chevrolet's online listings! 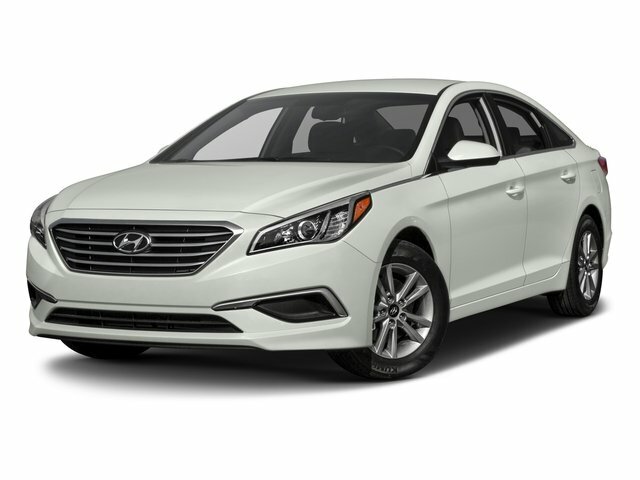 Please continue for more information on this 2017 Hyundai Sonata SE with 0mi. When you purchase a vehicle with the CARFAX Buyback Guarantee, you're getting what you paid for. When it comes to high fuel economy, plenty of versatility and a great looks, this HyundaiSonata SE cannot be beat. This Hyundai Sonata's superior fuel-efficiency is proof that not all vehicles are created equal. The quintessential Hyundai -- This Hyundai Sonata SE speaks volumes about its owner, about uncompromising individuality, a passion for driving and standards far above the ordinary. More information about the 2017 Hyundai Sonata: The 2017 Sonata is a midsized sedan, placing it in direct competition with several of the best-selling cars in the country. Competing with the likes of the Toyota Camry and the Honda Accord is no easy task, but Hyundai's typical strategy of packing a ton of value into its cars remains unchanged. The Sonata offers a lot of car for the money, undercutting its rivals in price, while simultaneously offering more interior volume and more upscale features. The 2017 Hyundai Sonata starts at $21,950. This model sets itself apart with roomy interior, efficient engines, available upscale features, Swoopy styling lines, and inexpensive base price Lifetime warranty is a limited Powertrain Warranty. Owner must follow manufacturers recommended maintenance on new vehicles as per owners manual. Covers select pre-owned vehicles five calendar years old or newer, with 80,000 miles or less. Other restrictions apply. See dealer for warranty details.